Implementation of GST for Companies. Tax Planning in Wealth Management. 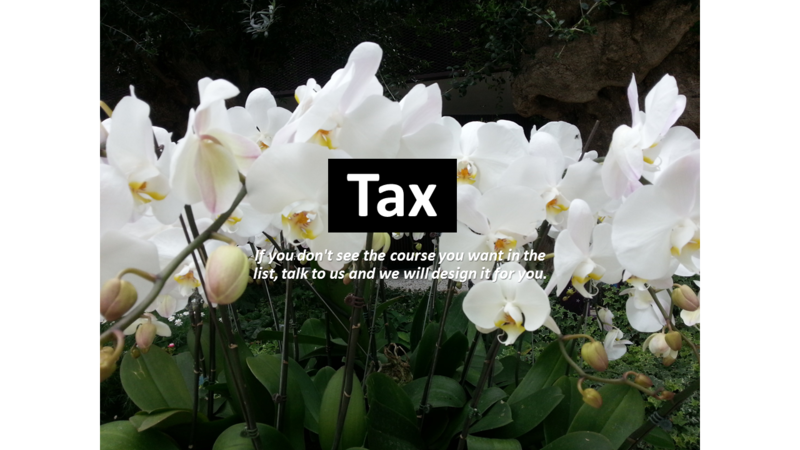 Taxation Planning for Infrastructure Projects.